Dogs are man’s best friend and your life will never be the same without your dog. Dog lovers have their own preferences with their dogs, which is why there are a good number of dog breeds to choose from depending on what the future dog owners would want. 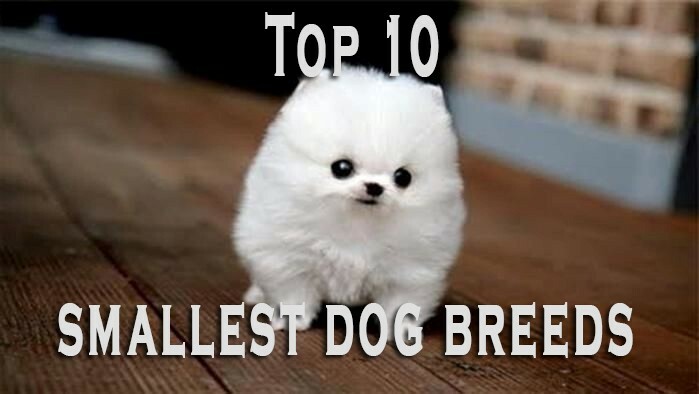 Among the popular choices are the smallest dog breeds. They are very easy to handle if we’re to consider about the size, the amount of food they eat, and the size of their potty (because it can be quite challenging to clean large ones!). But because there’s a long list of dog breeds out there, we just did the researching for you and rounded up the smallest kinds of purebred dogs that are available. 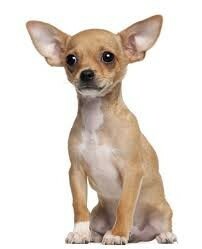 The Chihuahuas are quite very popular. They’re those dogs with pointy ears, and an apple dome skull. Some of them have long fur, while others would have thinner and shorter fur. They’re small and easy to handle and you can just carry them around with you when you want to go someplace like how Paris Hilton and Jennifer Love Hewitt. These can be a little bit feisty sometimes so you better be prepared. AKA Japanese Spaniel, they have large eyes with long hair that needs frequent brushing to maintain its luster. They can come in various colors, often time in just one single color for every dog. 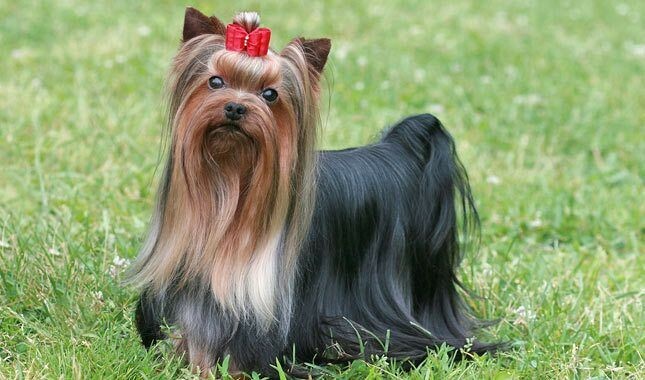 These adorable little dogs are quite active as they are very fond of walking around. 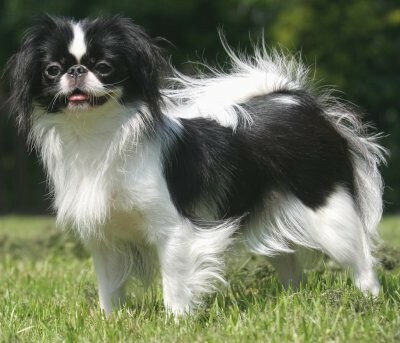 Compared to other small dogs the Japanese Chin is not that noisy. They prefer sitting on your lap and just cuddling with you while they work their charms. 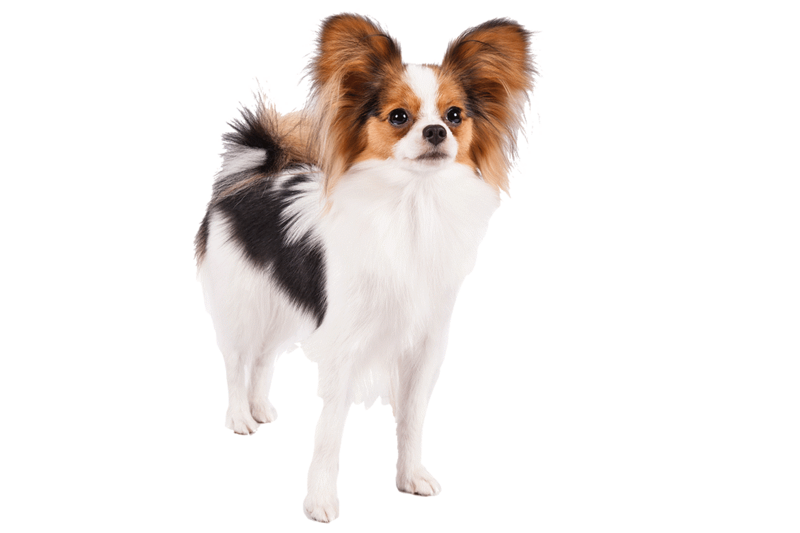 Ears that look like butterfly wings – this is the most distinctive feature of the Papillion. They can have pure colors of white, or brown, or they can have a mix of these two colors. They’re playful and highly intelligent dogs that may look fluffy on the outside but tough on in the inside. They can become possessive of their owners especially if you let them be the master of you. They can be very overprotective to which could results to their aggravated approach to strangers but even so, they’re really a huge fan of the outdoors because they love running around a lot. Long fuzzy hair and an energy level that its almost not possible to contain. Shih Tzu is the ultimate dog for novice dog owners. They are probably among the most common toy dogs in the world. 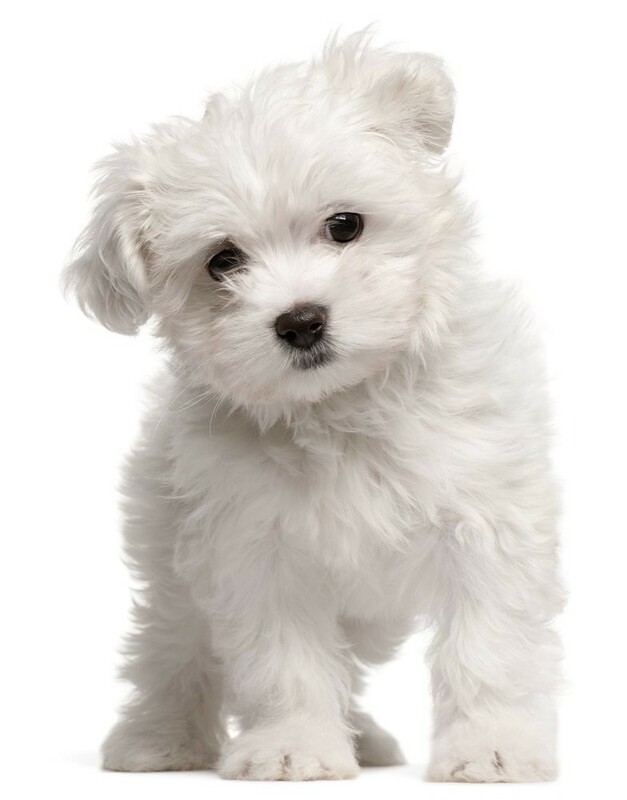 Shih Tzu are very friendly and cuddly dogs. They love to be with their people and they love walking around with you no matter where you go. They live better inside the house than the outdoors. These golden fur balls are packed with the extra attitude. They’re very feisty and they tend to be very curious about everything around them. Just like the other toy dogs they are very energetic and cheerful but they do always think that they are far larger than they really are. 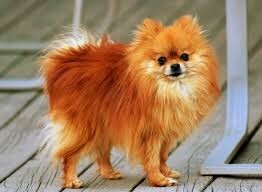 Poms are very dominant dogs so they basically bark a lot when they fellow dogs, even those big ones. 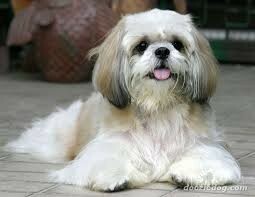 They’ve got the body of Chihuahua but the hair of a Lhasa Apso. They can come in variations of black, brown and white. These dogs are among the warmest and cuddliest pets you could ever wish for, but they could be very much aggressive when it comes to people they don’t know. They are very protective dogs and so it would be expected that they would bark all they want when they encounter strangers. These dogs are also quite fury. They’re also very friendly like every other dog and because of that, they simply can’t stand being along. They love tagging along with you and everyone else in the house. They are also very social and they don’t really mind strangers a lot. 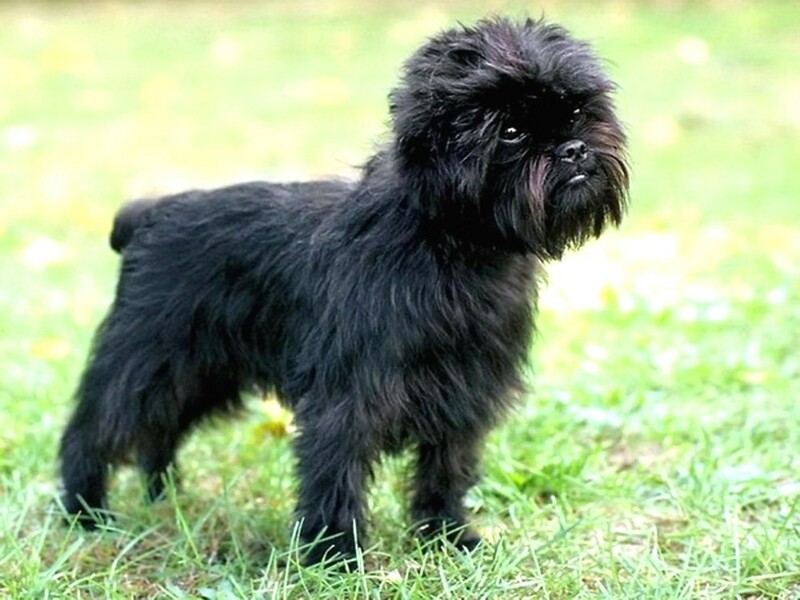 They are a bit challenging to brush but once you get it done correctly, your Affenpinscher would look superbly cute and charming. Remember Frank from Men in Black? That dog with wrinkled face and large googly eyes? Well, he’s a pug. Pugs are known for being small pups with a sense of humor. Although their comical facial features would be to the total give away for you to smile when you’re having a bad day, it’s their behavior and attitude that makes them really fun to be with. 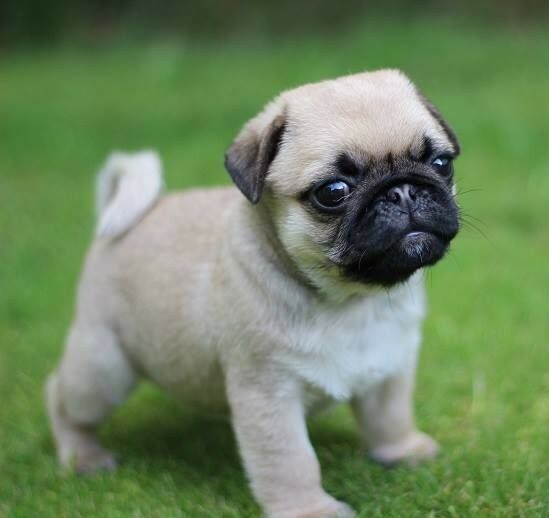 You just need to be a bit more equipped with vacuum cleaners because they shed too much if you decide to go for a pug instead. 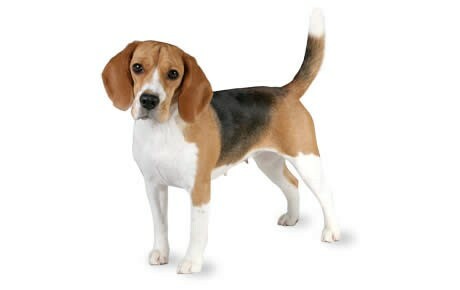 Large ears that point down, spotted black, brown and white and some warm loving attitude to top that up – this is your average beagle. They are very good companion especially among kids but when they’re in the mood to be naughty, we’ll they can a bit challenging to command. They can be quite a handful to train because they don’t just rely on positive reinforcement. Sometimes other measures should be done in training. They are quite stubborn when training so you need to show them that you should be obeyed. Small dog breeds are very cuddly in nature. They are also very playful and naughty as well. Taking good care of them means getting to know the specific nature of their breed, and while it takes time to get to know them well, they would never be a disappointment to any person who loves animal so greatly.